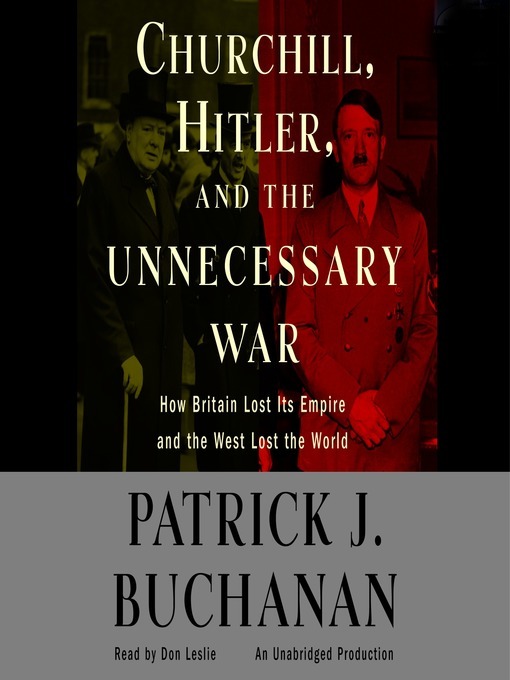 "Churchill, Hitler and "The Unnecessary War": How Britain Lost Its Empire and the West Lost The World"
Hearing an interview with the author on the radio led to me to purchase this book because in the interview I got the impression that Buchanan might have identified the "roots" of what later resulted in the expulsion of the Ethnic Germans. I was certainly not disappointed. In my humble opinion a great book; one that all students of modern history should read. I'll not bore you with the conclusions I came to having read the book. All I'll say is highly recommended.